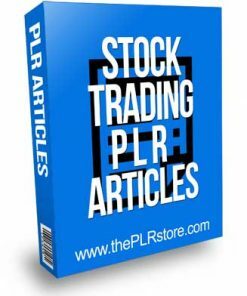 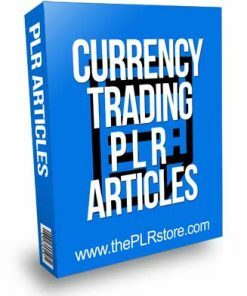 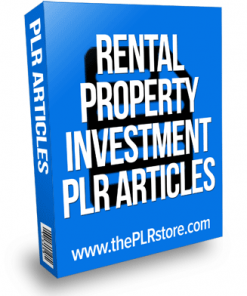 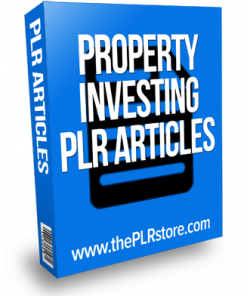 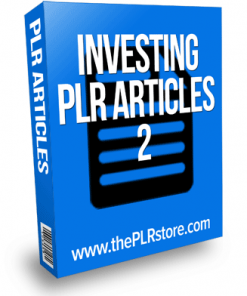 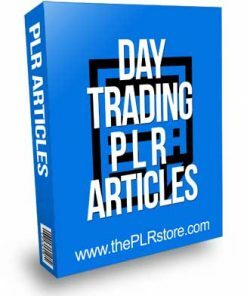 Investing PLR Articles for a big money niche. 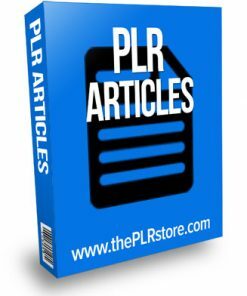 You’ll get private label rights so you can call this content your own, instant author. 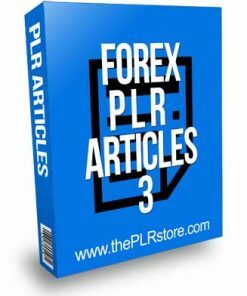 Comes in easy to edit format so you’ll have no problem changing it how you want. Topics include, Gold, IRA, Property Investing, Future Trading, Currency, Stocks, Rentals and much more. 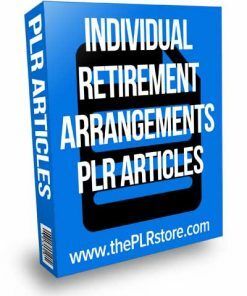 Do whatever you want with the content and add it to your website or blog to bring in more traffic and traffic means more customers and that means more money in your pocket! 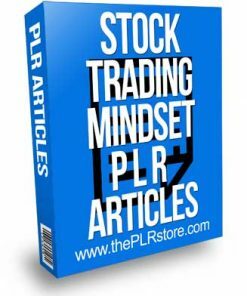 So grab your investing plr articles today! 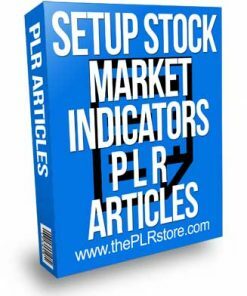 We hope you found everything you needed in the Investing PLR Articles but if you didn't and were looking for something more specific please let us know by clicking the red support on the bottom right of the page and let us know! 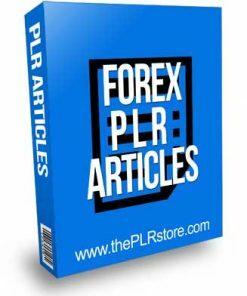 We are always looking for new suggestions and ideas and welcome yours.